Quineice will be playing the character “LESHELL” in Running: AMOK. This petite powerhouse has vocal stylings that blur musical genres. She began her career as a session vocalist and has traveled as far as Japan to lend her background support vocals to artists such as house sensation Crystal Waters. 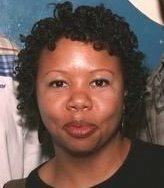 In the early 2000’s, Quineice began her foray into musical theater, starring in classic theater pieces produced in Baltimore, MD– including such hits as Little Shop of Horrors, Dreamgirls and The Wiz, in which she portrayed the main character, Dorothy. Quineice has used her art to champion many causes, most recently touring as a motivational force in the area of domestic abuse. She is often asked to share her own personal story through song with her original song “Mr. Crazy” which details how she escaped the grasp of an abusive relationship. Quineice is working on her debut CD which is slated for a Winter 2010 release. 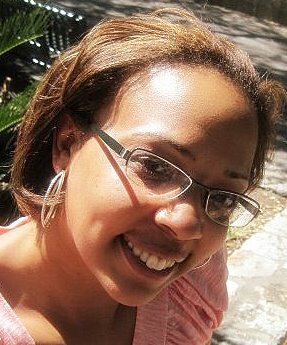 Singer Teisha Marie will be playing the role of “NINA” in Running: AMOK. 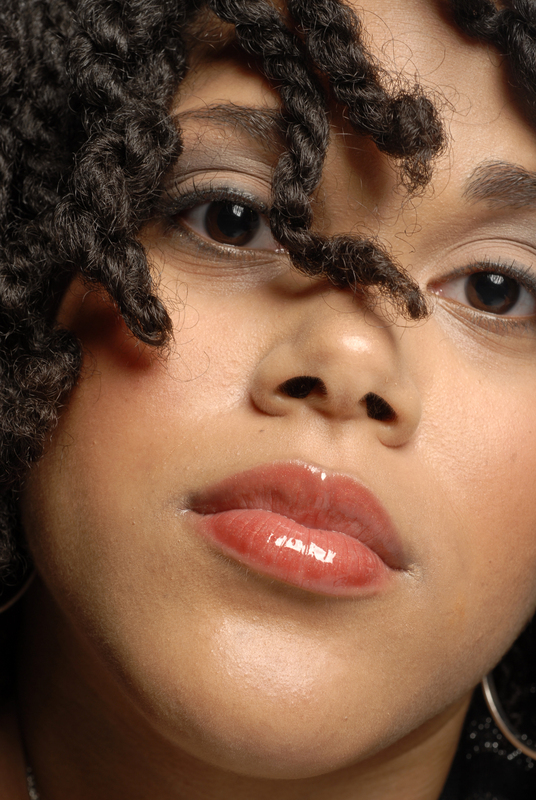 This England-born/Maryland-raised singer- songwriter, is a classically trained multi-instrumentalist, and poet. She’s also one who’s not afraid to take risks. A graduate of Spelman College, Teisha enjoys a professional singing career that has led her across the country, promoting her latest CD Addicted to Life. She is pleased to be part of the Running: AMOK cast because the play addresses the complexities of life and exposes some often unspoken truths. 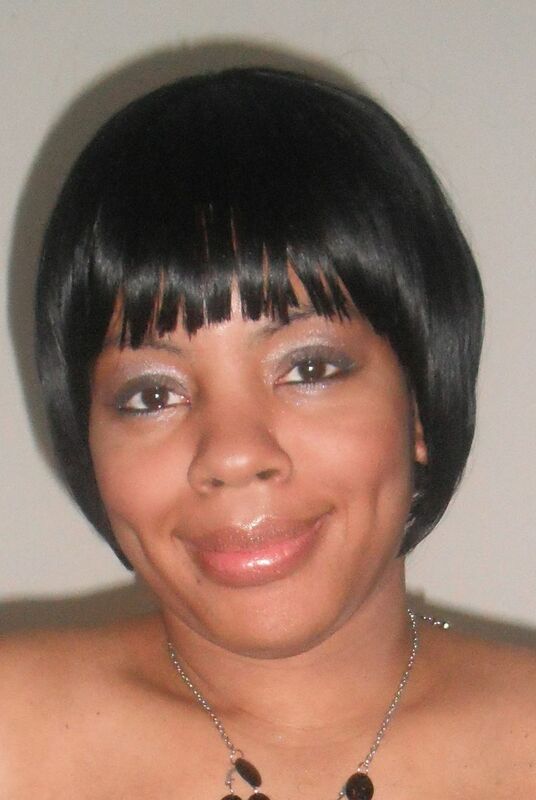 Teisha Marie is looking forward to changing people’s perceptions of the “superwoman”. “Acting is just an extension of who I am as an artist. I want to elevate people’s lives however I can,” Teisha says. You can visit her website at www.teishamarie.com. Lyn Artope will be playing the role of “BENNY” in the play “Running: AMOK”. Lyn is originally from Brooklyn, New York, but currently resides in BaltimoreRunning: AMOK is Lyn’s acting debut. Her background in psychology, human resources and youth development contribute to her understanding of the subject matter that the play addresses. Lyn was drawn to this project because she identified with the plight of a “do it all” mother and understands the societal challenges women experience once becoming parents. She wanted to be a part of bringing this play to life. “My int erest in Running: AMOK was piqued by the play’s description,” says singer and actress Dionne. “As an aspiring mother, I’ve often thought about what I’ll feel when I have my first child. I watch other artists who are already there and admire those who continue following their passion actively inspiring their child(ren) to do the same. However, I know it’s different for every woman.” Dionne will be playing the role of “MAMA BELLE” in the play Running: AMOK. Dionne’s covered a lot of ground as a solo artist. As a vocalist, she has performed at the Sugar Bar in NYC, the renowned Wolf Trap stage, and in national festivals throughout the country, including the annual Green Fest. Formerly performing under the moniker Deedee Kirby, Dionne is a native of Texas and is a classically trained graduate of the Arts Magnet School in Dallas which has cultivated famous talents like Kirk Whalum, Erykah Badu and Norah Jones. Visit her website at www.deedeekirby.com. Newcome r Sudani Scott will be playing the role of “CAMILLE” in Running: AMOK. Sudani is a writer and singer from the DC metro area. A former teacher, Sudani has shifted gears toward running her own nonprofit organization called Respect Life, a group dedicated to helping youth value their own lives and potential. Sudani was drawn to this project because the character literally called her name. “Camille is a smart-mouthed, quick witted female that likes to stir the pot, just like me,” she says.